The stereotypical Harley Davidson rider is thought to be an older man with long beard wearing a leather jacket and making a bunch of noise on his bike. Harley Davidson is trying to divert from that image an appeal more to the youth, one way of doing so, releasing some electric motorcycles. 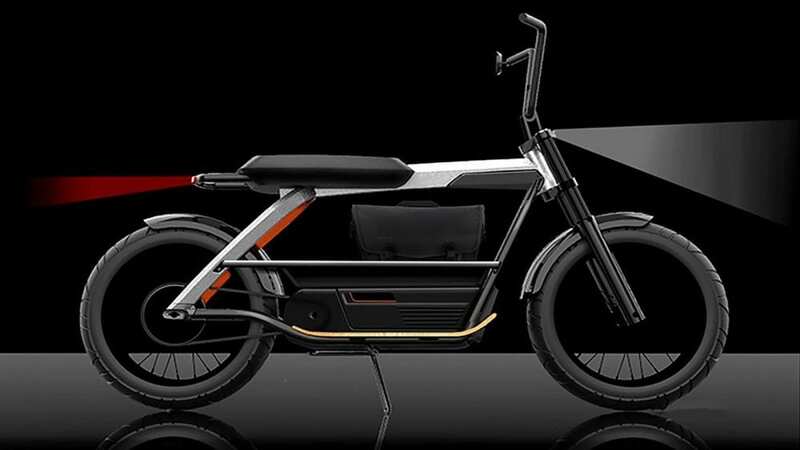 The Livewire is still in its prototype stage, so expect some sort of changes for the production version. 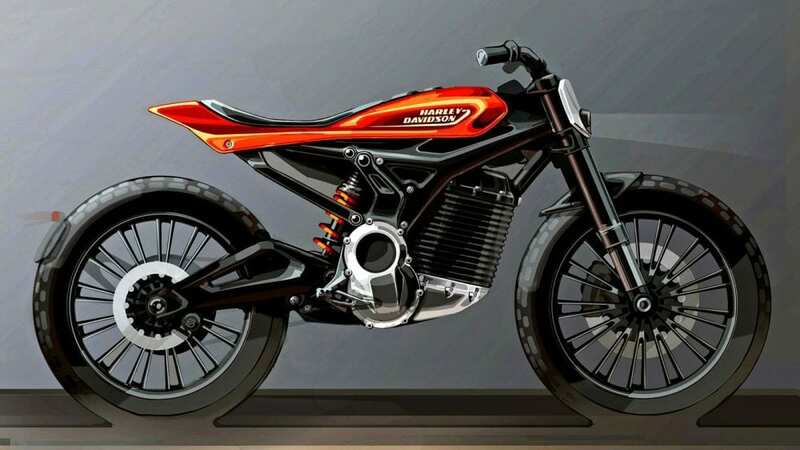 From the looks of the pictures, one will look more like a light-weight dirt bike. The other seems to look like a moped of some sorts. Something to satisfy the dense urban demographic that they are aiming for. And lastly (pictured in the top right of the title image) we have a bicycle that is electrically assisted, a far cry from what we’ve always associated with Harley Davidson. So with these three bikes Harley Davidson has tried to cover its bases and reach a more youthful and urban demographic (especially with the bicycle). 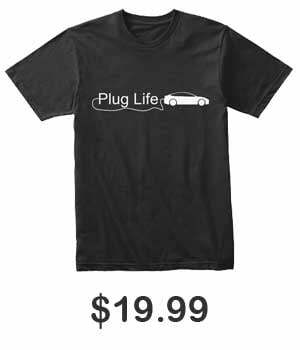 Harley Davidson seems to be commuted to this project as they have job openings for an EV Lead Project Manager, Developmental Services Engineer – Electric Vehicles, and Multiple EV Systems Engineers. 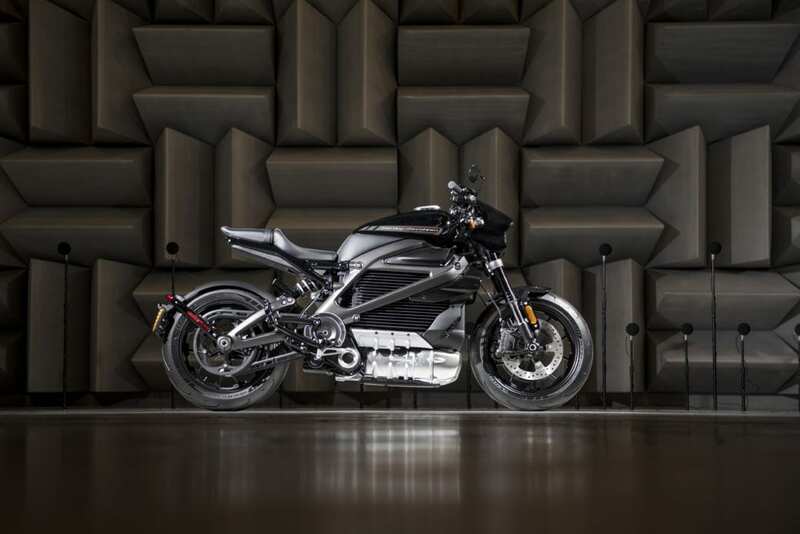 One of Harley Davidson’s biggest competitors will be Zero Motorcycles, who specifically make electric motorcycles. The longest range they have right now throughout their line is 223 miles. 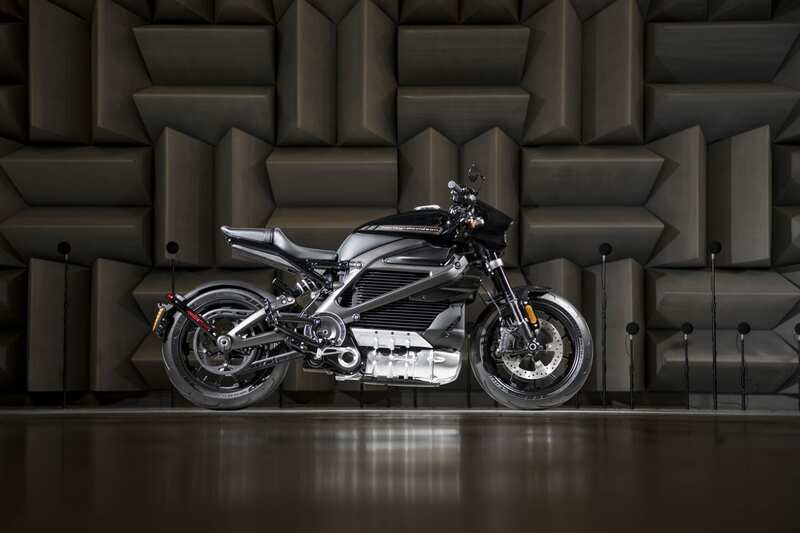 We have no specs on any of these future offerings from Harley Davidson, but the original Project Livewire had a range of 60 miles. That was 4 years ago, so hopefully the Livewire will have a more respectable range at time of release. How successful do you think Harley Davidson will be in this endevour? Let us know down in the comments below.